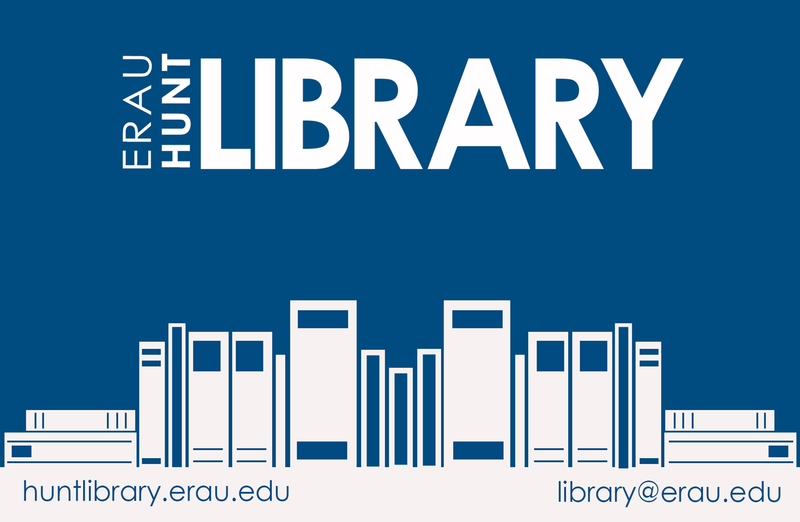 The Hunt Library supports the Daytona Beach and Worldwide Campuses. It provides access to materials, information resources, services and facilities to students, faculty and staff in support of the University's commitment to excellence in teaching, learning, and research. As an academic support unit, the Library maintains flexibility and is proactive in meeting the changing information needs of its clientele.